House Clearance Service In Bellshill North Lanarkshire Plains Queenzieburn Ravenscraig Riggend Salsburgh Shotts. I am in the process of clearing my deceased cousins 2 bedroom flat in Bellshill – North Lanarkshire. I have removed all personal belongings that me and my family wish to keep, therefore all of the remaining items are to be removed including white goods, carpets and curtains. Also do you provide a clean after clearance? if so how much does this cost and what does it entail? 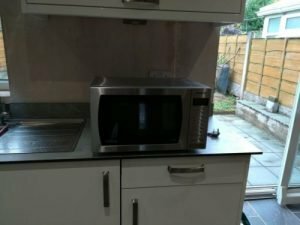 A Panasonic stainless steel microwave oven. 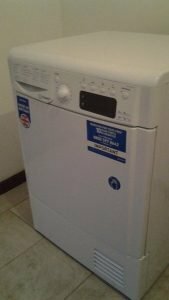 A white Indesit 8kg under counter condenser tumble dryer. 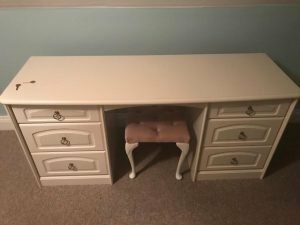 A white solid wood six drawer dressing table, together with a velour upholstered stool. 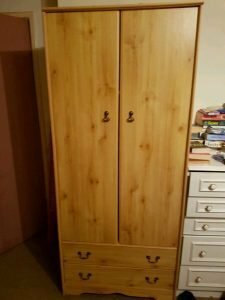 A tall standing solid wood two door double wardrobe, with two drawers to the base. 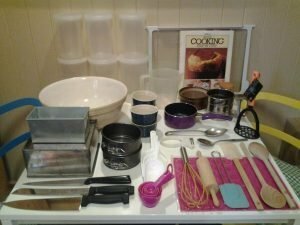 A large collection of kitchen accessories, to include cake tins, a mixing bowl, a jug, ramekins, knives etc. 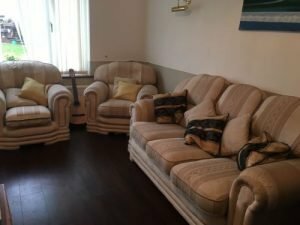 A three piece vintage sofa suite, comprising a three seater sofa and two matching armchairs, upholstered in patterned cream fabric. 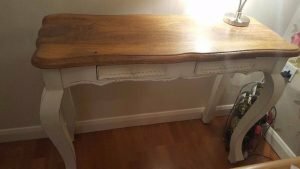 A painted cream solid oak shabby chic console table, having two storage drawers. 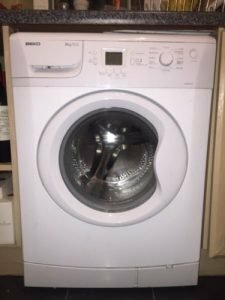 A white Beko 6kg 1200 spin under counter washing machine. 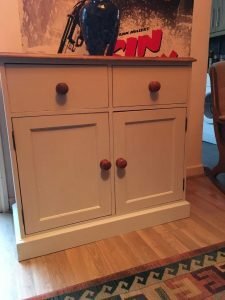 A white painted solid pine sideboard, having two drawers above a double cupboard. 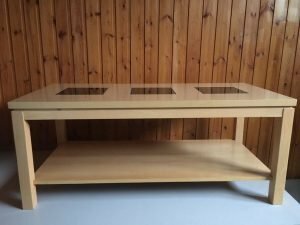 A large rectangular beechwood coffee table, with glass inlays to the top. 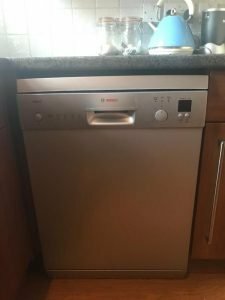 A silver Bosch Excel full size under counter dishwasher. 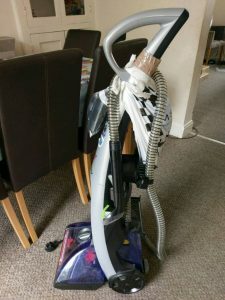 A silver and purple Bissell upright carpet cleaner. 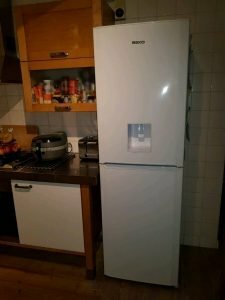 A white Beko two door fridge freezer, with built in water and ice dispenser. 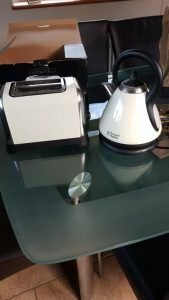 A cream Russell Hobbs cone shaped kettle, together with the matching two slice toaster. 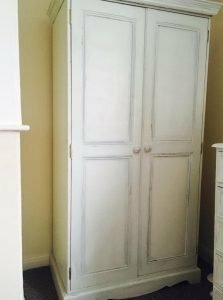 A tall standing painted white solid pine double wardrobe. 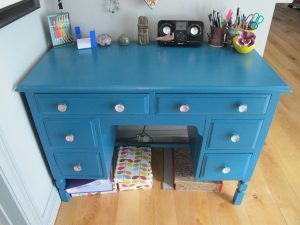 A painted blue solid wood writing desk, having two large drawers above four small drawers, with crystal knobs.